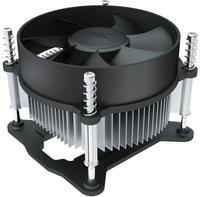 * Compatible with Intel LGA775/1150/1155/1156 and AMD all sockets, up to 95W. 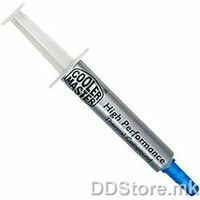 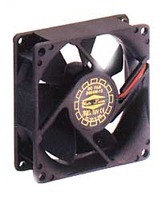 * High quality aluminum extrusion, long lifespan and high cooling performance. 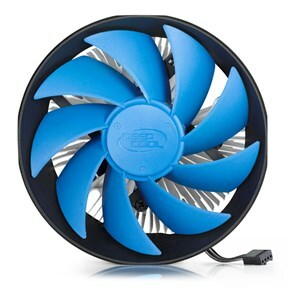 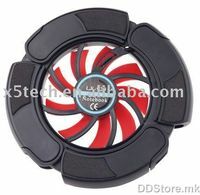 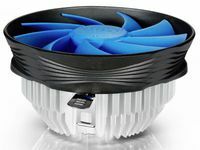 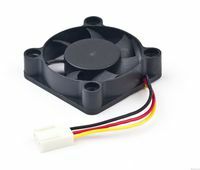 * 120mm big airflow fan blows heat away very efficiently. 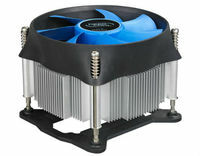 * Unique fan frame design conducts the airflow to dissipate heat for memory and the motherboard.